This strikes me as another means of separating cigar smokers from their money. 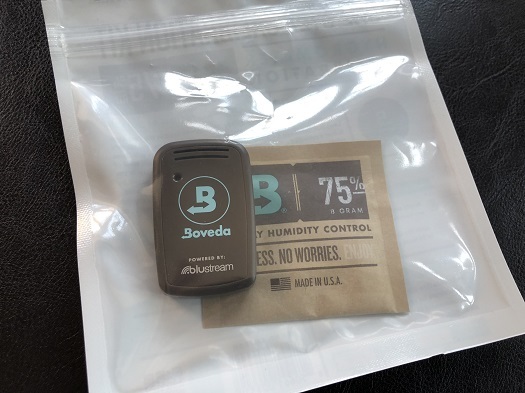 Although I do use Boveda (only for their convenience), their claims to maintain a particular humidity level are absurd. Right now two 72% 60-gram and six small 72% packets keep my 100-count humidor at 62% at 70 degrees. The suggestion that this latest doodad is “the best innovation for premium cigars since the invention of Boveda” is undermined by the failure of the original product. Sorry, but not for me. 1. Have you calibrated your hygrometer using Boveda Calibration Kit? 2. Have you seasoned your humidor with Boveda? 3. Does your humidor have a tight seal? 4. If you have a 100 count humidor, you should have no less than 240g Boveda (four 60g packs or one 320g pack). They recommend one 60g pack per 25 count cigar humidor. If my math is correct you only have 168g (two X 60g= 120g and six X 8g= 48g). 5. 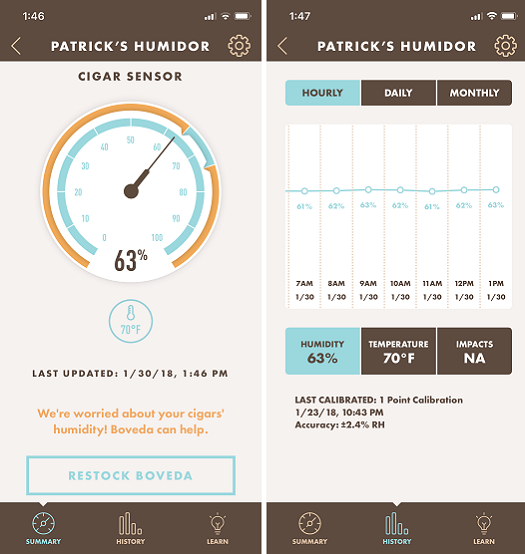 If you do all the above and its still not registering at 72%, I would ask you what is the RH of the room that your humidor sits in? 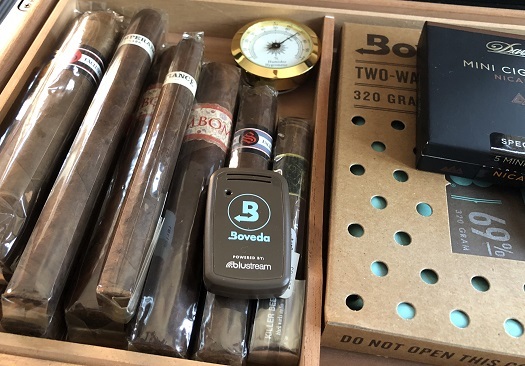 If you live in a dry climate, this will zap moisture from your humidor and unless you have an airtight seal such as a Pelican case, it might be worth using Boveda 75% RH packs so you can level out between 69-72%. 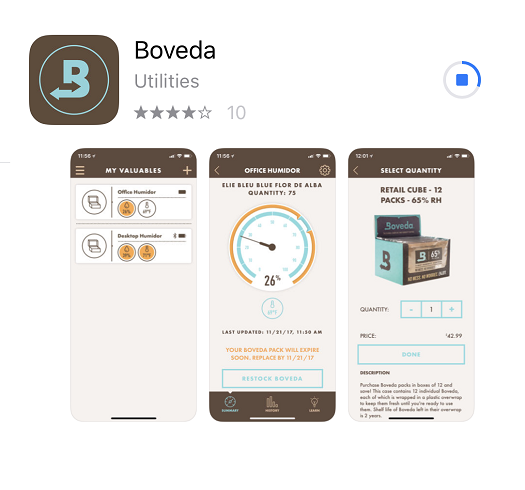 Just a few thoughts, but hopefully this helps bring your Boveda experience from a convenience to a convenient necessity. Happy smoking! Thanks for the tip. My humidors meet all of your criteria, and the room is not unusually dry. However, it was a Boveda rep who directed me to use the type and amount a RH packs I’m using. But I may move up to 75%. It’s a crap shoot.